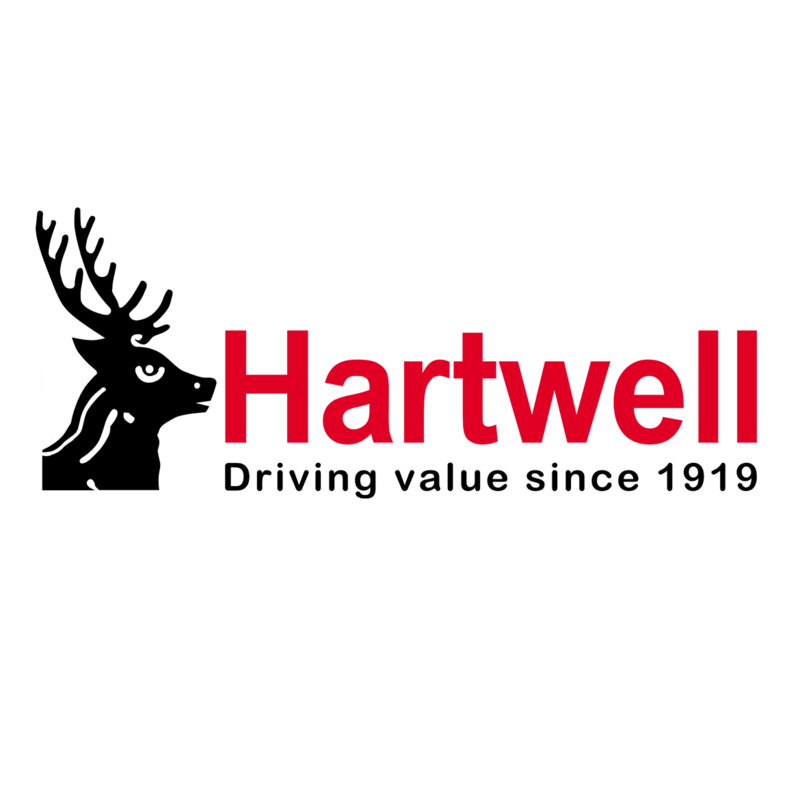 Motorists in Oxfordshire continue to return to Hartwell in Kidlington, as we maintain the highest standards of service when helping drivers find their next car or when they visit for aftersales. To experience personalised support from an experienced and knowledgeable team, contact our dealership today. You’ll find all the details you need below, including each department’s phone number and opening hours. You can get in touch every hour of the day via the online enquiry form, and also view directions from your location to our site. We are conveniently placed between the A34 and A44 with junction 9 of the M40 just a short drive away, linking us with High Wycombe and Bicester.